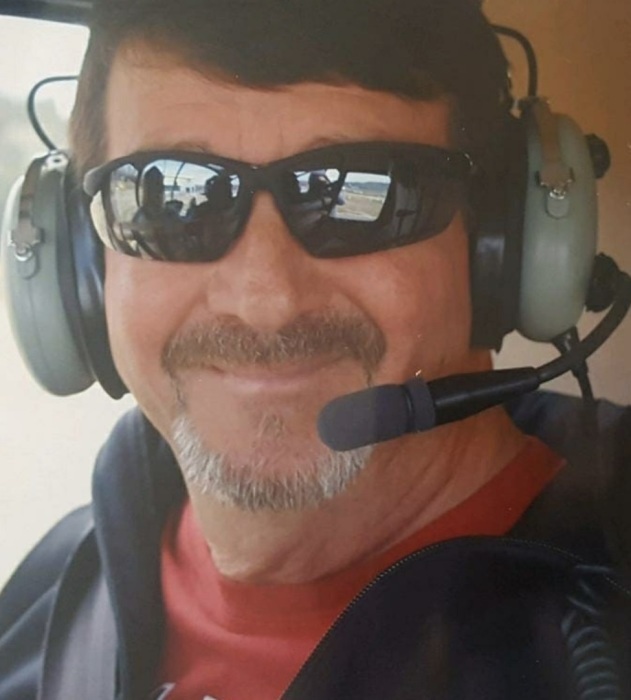 Nobles Funeral Home and Crematory announces the funeral services for Donald Ray “Don” Tomberlin, age 60, who passed away Thursday, October 18, 2018 at his residence in Surrency. Don was a native and lifelong resident of Appling County; a truck driver with Miller Transport and a member of Zion Church of God. He loved his family, NASCAR and was an avid University of Georgia football fan. Preceding him in death was his parents, John and Letha Perry Tomberlin. He is survived by his wife, Diane Price Tomberlin of Surrency; daughter, Holly and husband Stacy Igou of Baxley; son, Jason and wife Katie Tomberlin of Surrency; grandchildren, Kaley Igou, Shane Richards and Lilly Milkell; brother, James and wife Marla Tomberlin of Surrency; other family also survive. Funeral services will be held Saturday, October 20, 2018 at 12 p.m. from the Zion Church of God with the Reverends Danny Horne and R.M. Warren officiating. Visitation will be held one hour prior to services on Saturday at the Zion Church of God. Active Pallbearers will be James Tomberlin, Clay Delk, Brent Tomberlin, Justin Baxley, Stacy Igou, Clyde Smith and Billy Reese. Honorary Pallbearers will be all in attendance. Nobles Funeral Home and Crematory is honored to serve the family of Donald Ray “Don” Tomberlin.